I came across the award winning not for profit organisation The Sustainable Angle at Graduate Fashion Week and London Fashion Week and want to share the great work this company is doing. The organisation initiates and supports projects which contribute to minimising the environmental impact of industry and society. They also offer educational resources that consider impacts across the whole supply chain, in order to promote and facilitate more informed material selections and practices within the fashion industry. 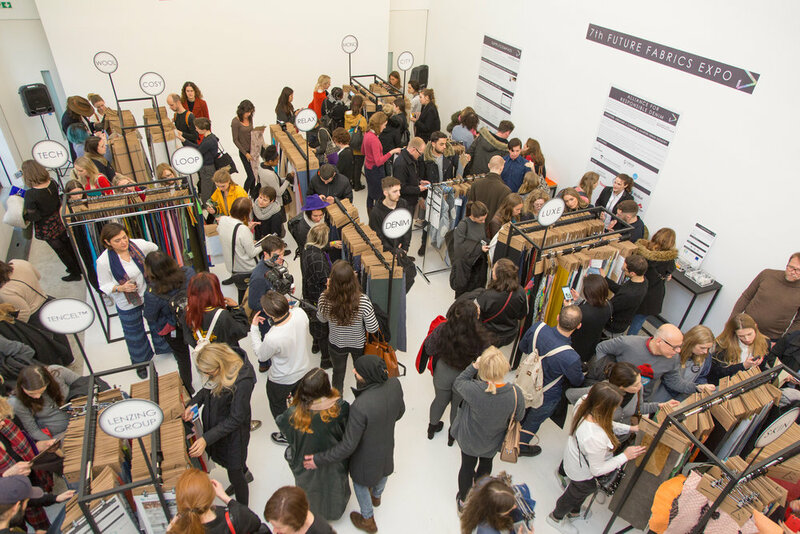 Now you no longer need to wait until the annual Future Fabrics Expo showcase to discover new sustainable fabrics and mills. The Future Fabrics Virtual Expo is the online destination to discover a curated range of sustainable fabrics, and information regarding sustainability issues in the textile industry, rigorously researched throughout the year by The Sustainable Angle.